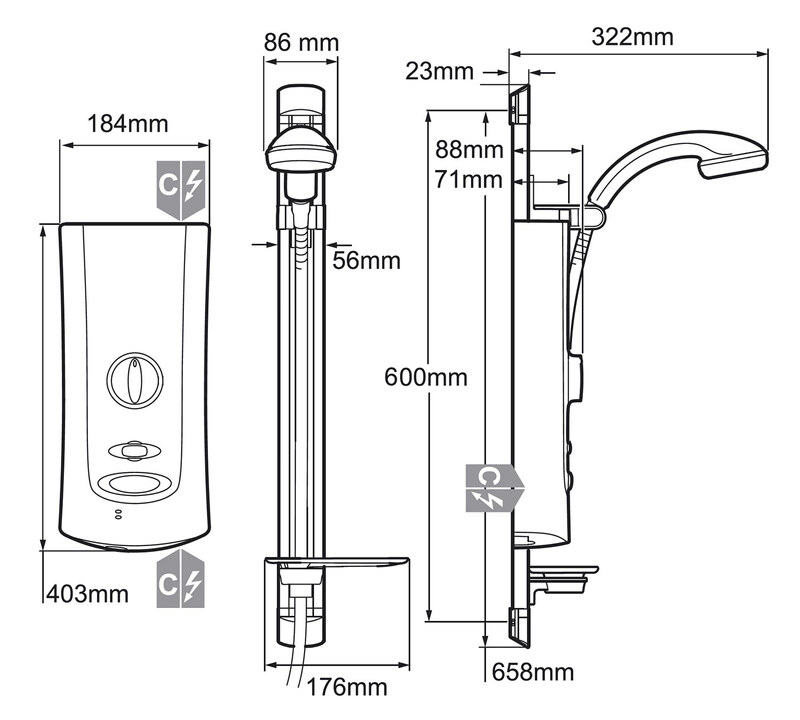 Achieve safe and precise showering experience by installing Mira Advance ATL thermostatic shower 8.7KW. It is easy to operate and has thermostatic control features. 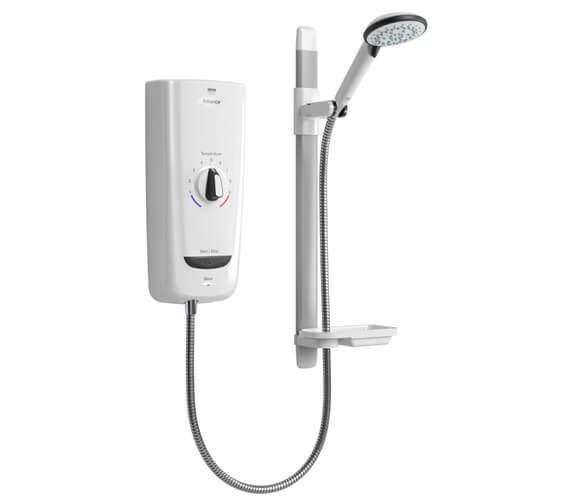 Certain to impress it features irresistible design and offers a powerful showering experience with its unique and handset. Made from Premium brand this unique and stunning product is available at QS Supplies at a discounted rate. Product a bit of a disappointment, however. 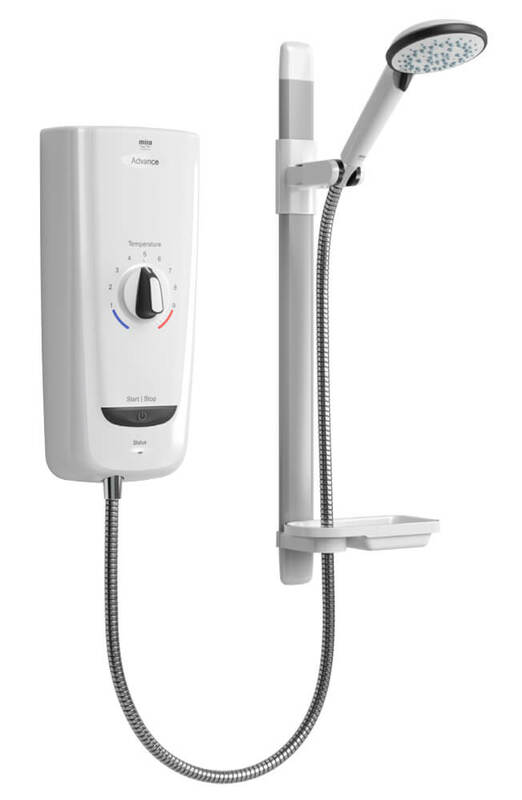 We bought this shower as a direct replacement for our previous Mira Advance 43HX 4095, which had given us excellent service in every way for more than 10 years. The previous model heated up immediately and had three pressure settings, the lowest one of which was ideal for washing 'nether parts' without spraying the tiles and floor...This newer model takes longer to heat up and has two setting only, the lower one of which corresponds to the medium setting of the previous model. It is therefore not quite as useful. Great service from QS Supplies. Ordered on a Sunday afternoon and it arrived Wednesday morning. Fantastic shower aren''t all Miras?. Good communication from QS too - many thanks. The service from QS was outstanding. 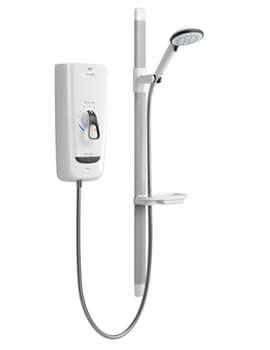 The shower itself works well but is rather underpowered and the motor is quite noisy. Mira lives up to its good reputation! 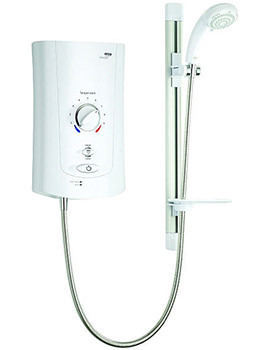 Fab shower - have had one of these before and they are great quality and reliable. Would happily recommend.